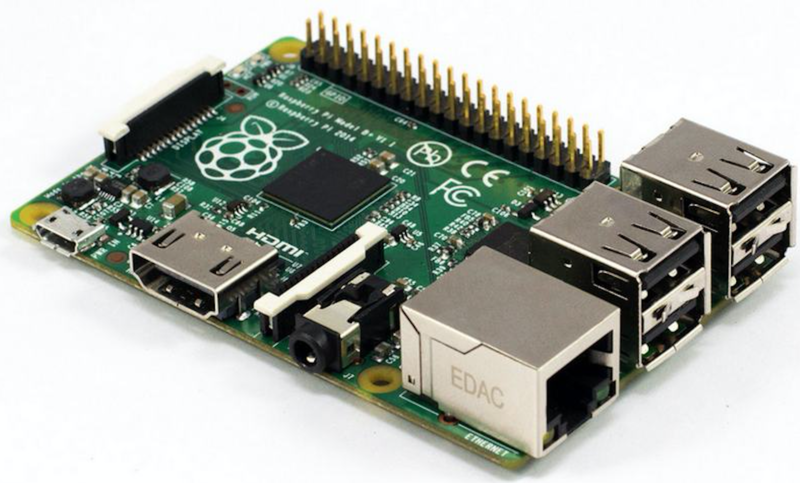 PHP and Zephir and Pi, oh my! What about a PHP extension? Sure! But we'll have to make one. All done, but how do we use it? This is just the start - so much more could be done!